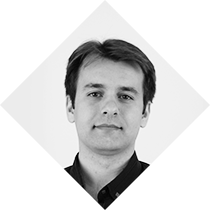 Aleksandr is a Web Developer at Astound Commerce company. He is also a technical lead of team working on integration of 3rd party services (e.g. payment methods, email sending, taxation and etc).